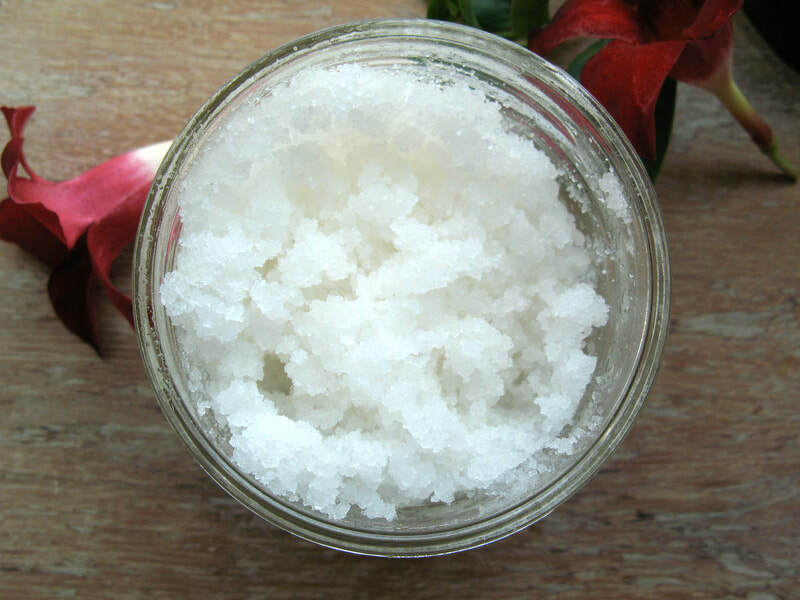 Reap the many benefits of Dead Sea Mineral Salt with healing essential oils and leave your skin feeling fabulous and silky smooth. - Almond oil or Apricot Kernel oil (if you have an allergy to almonds, please request a different carrier oil. These are made to order). 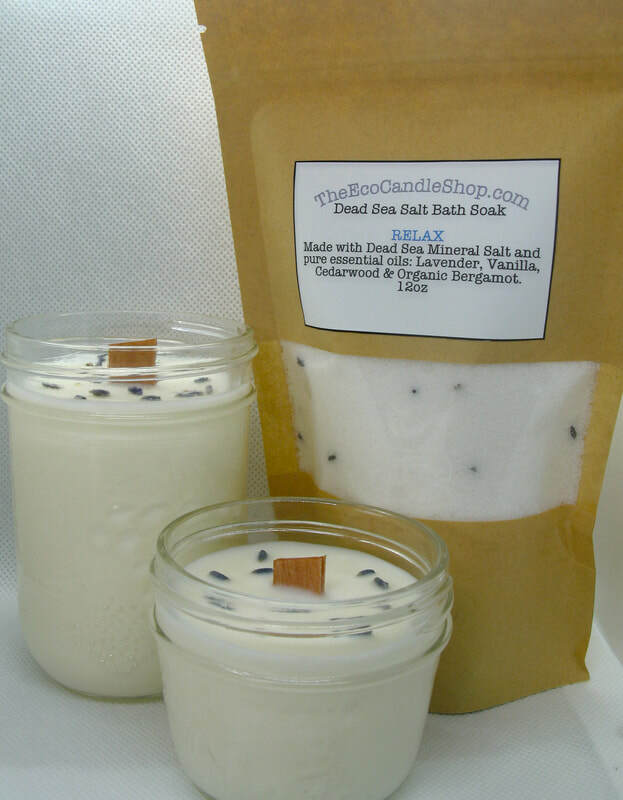 Directions: Add a suggested 1/2 cup of salt to your bathtub and soak away stress and sore muscles while soaking in minerals and enjoying aromatherapy benefit of the essential oils. 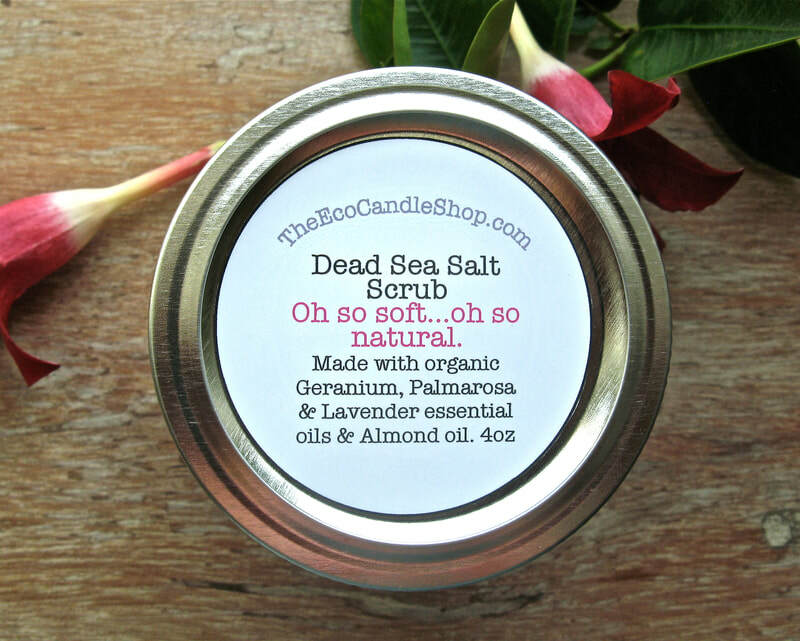 Directions: Gently massage the salt scrub to your body or face, rinse and then dry. 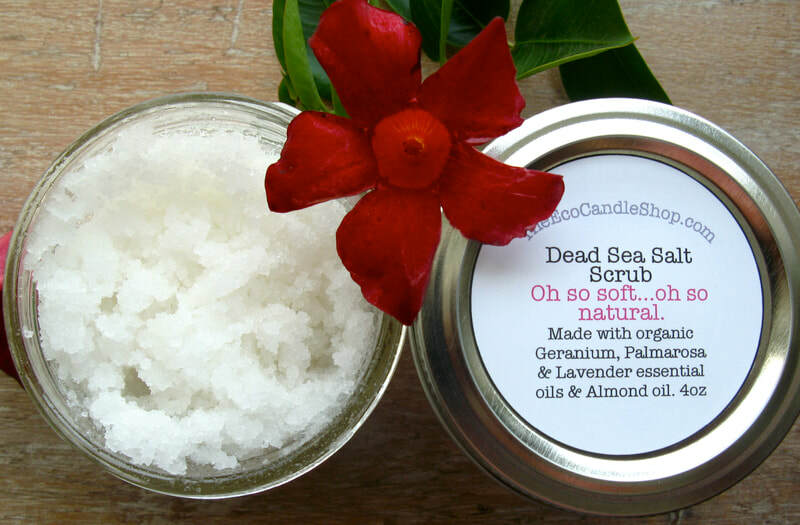 We use ultra-fine dead sea salt which can be used on the face.